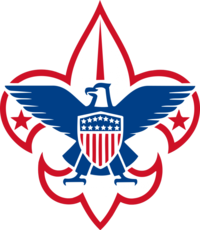 The Boy Scouts of America is one of the nation’s largest and most prominent values-based youth development organizations. The BSA provides a program for young people that builds character, trains them in the responsibilities of participating citizenship, and develops personal fitness. 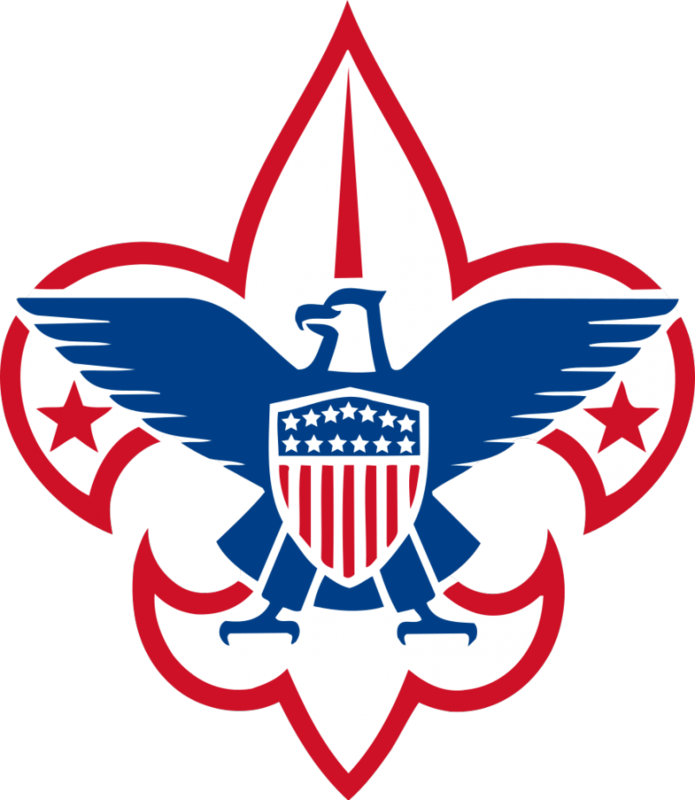 The BSA national website provides detail information about the organization. Grace United Methodist Church (GUMC) has supported the scouting programs for many years in providing both meeting space and leadership. The various units of scouting available at GUMC offer our youth the opportunity to experience scouting and the value it provides for all. Troop meetings meet every Monday night at 7pm. For more information contact the church office at 427-1266.